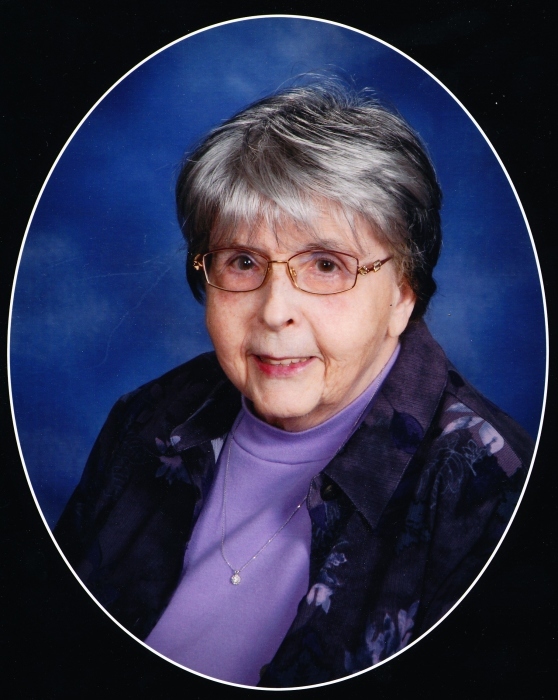 85, of Jackson, Michigan went home to be with her Lord on Saturday, January 26, 2019 at Henry Ford Allegiance Hospice Home. Carole was the daughter of Joseph and Maude Vivian (Whitney) Kerr, born January 4, 1934 in Jackson, MI. She was preceded in death by her husband of 51 years, Richard; her parents; sister and brother-in-law, Mary Lou and Harland McMullen. Carole is survived by her son, Steven (Rhonda) Straayer, and daughter Susan K. Maxson; two grandsons, Zachary and Zebadiah Maxson; four step-grandchildren; six step-great-grandchildren; special nieces, Kathleen Hoffman and Maureen K. Dotson; many wonderful friends and special friend, Nettie Hall. Carole was a graduate of Jackson High School and Eastern Michigan University with her Master’s degree in education. She was a retired elementary school teacher with Jackson Public Schools. Carole was a member of 1st Presbyterian Church, Women’s City Club, AAUW, Beta Beta Chapter of Delta Kappa Gamma; MEA & NEA retired. She enjoyed family, friends, singing in choir’s, playing cards, having parties, and loved teaching for 43 years. A celebration of her life with be held at the Watson Funeral Chapel in Jackson on Tuesday, January 29, 2109 at 1:00 PM, Reverend Dr. James D. Hegedus officiating. In lieu of flowers, memorial contributions may be made to Jackson Community Foundation, 100 E. Michigan, Ste 100, Jackson, MI 49201, in memo line please write JHS Scholarship Fund. The family will receive friends on Monday, January 28, from 2:00 – 4:00 PM & 6:00 – 8:00 PM and Tuesday, January 29, from Noon until the time of service at the funeral chapel.